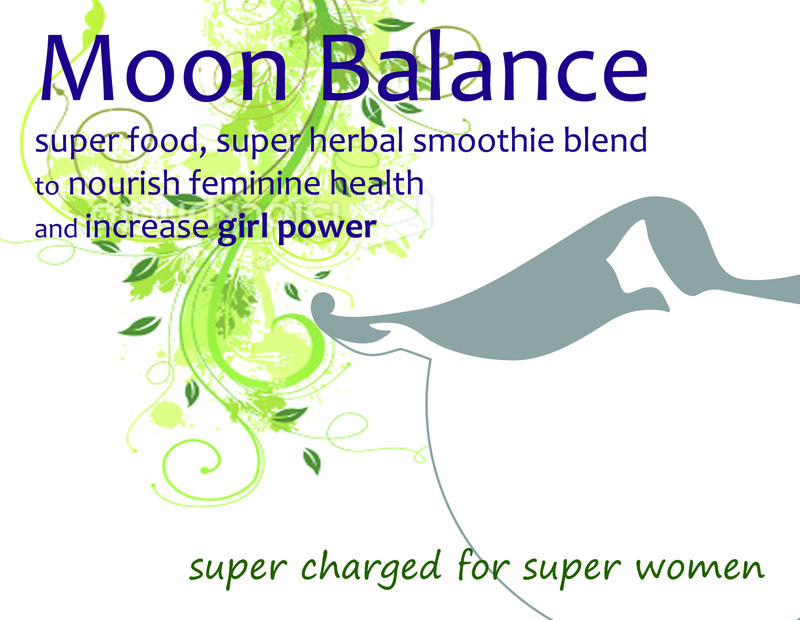 This entry was posted in Healing Herbal and tagged female reproductive organs, healing plants, life force, nerve tonic, nutritive tonic, raw cacao by WomanWise Herbal. Bookmark the permalink. I had forgotten all about shatavari, thanks for the reminder!